Most homeowners would do anything in their power to avoid a foreclosure on their home. In some cases, there is nothing that can be done. But in many cases, declaring bankruptcy may help a homeowner keep possession of their home. If you’ve fallen behind on your mortgage payments and the bank is harassing you with the possibility of foreclosure, a bankruptcy attorney at the law firm of Groce & DeArmon, P.C. can help. Most likely, foreclosure is not your only option and you may not need to give up your home. There are legal solutions that can help you regain your balance financially while also keeping your home. When you purchase a home, you sign several legal documents, including a deed of trust. The deed of trust is a document that permits your lender to foreclose on your home if you default on your loan. This simply means that if you stop paying your mortgage payment, your lender will take possession of your home. In the state of Missouri, your lender can do this without going to court. This is called nonjudicial foreclosure. You will receive a notice of default, which is a notice that requests payment of the balance due, and you will also receive a notice of sale, which is a document that informs you that your home will be sold at auction. Once you receive a notice of default, you should know that your timeline is extremely short. You can either pay off the balance (plus late fees) or you can file a lawsuit to stop the foreclosure. Unfortunately, you may only have a few weeks (if that) before your receive a notice of sale. You may be wondering how a bankruptcy attorney can be of any help in all this. The truth is, filing for Chapter 13 bankruptcy may be your only option if you are behind on payments but want to keep your home. 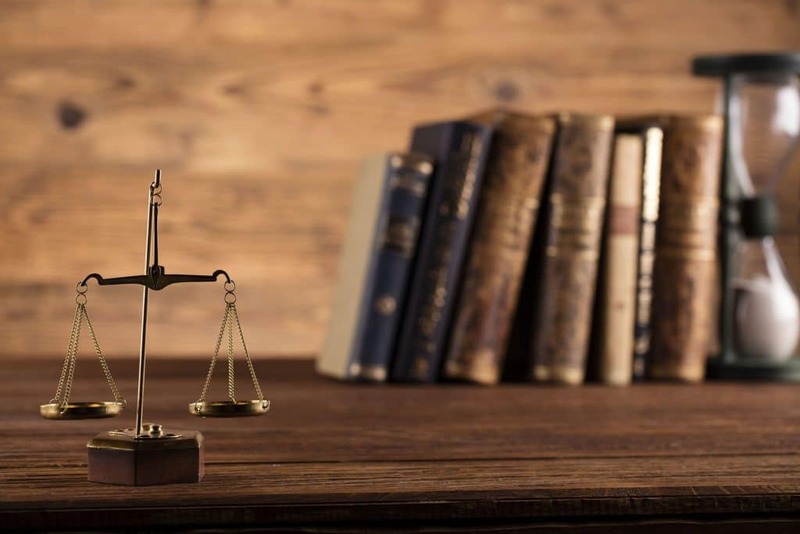 A bankruptcy attorney will be familiar with Missouri’s laws regarding foreclosure and he or she will assist you in determining the best choice for your situation. Once you file for Chapter 13 bankruptcy, an automatic stay will be created, which will prohibit creditors from collecting your debts. A bankruptcy attorney can help you work out a repayment plan with a judge so that you can pay off your late payment balance, as well as continue paying on your mortgage. Depending on your case, a lawyer may also help you get rid of second and third mortgages if you have them. If you choose to file Chapter 7 bankruptcy, you may not be able to keep your home, but you’ll stall the foreclosure and have a few months to save your money, secure new housing and work things out with your lender. Whether you’d like to learn more about your options or file Chapter 7 or Chapter 13 bankruptcy, call the law firm of Groce & DeArmon, P.C. today. We are happy to help you get started and meet with you for a free consultation. Foreclosure isn’t the end. Let a bankruptcy attorney help you find your new beginning and get a fresh start.